The last day to submit job applications for 39 positions of Deputy Manager-Internal Audit (Specialist Cadre officers) at State Bank of India (SBI) is today. 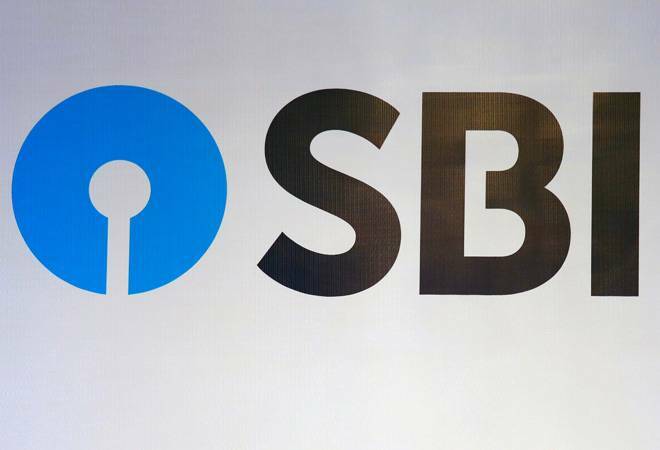 The applications and application fee have to be submitted at SBI’s official website sbi.co.in to complete the registration process. The entire process will be online, meaning that the applicants do not need to send physical copies of any document to the bank. SBI too will send the admit cards and contract letters to the candidates via e-mail only. The admit cards for the online test will be dispatched on January 5, 2019 and the test will be held on January 27, 2019. Eligibility criteria: The applicant must be a qualified Chartered Accountant with a degree from the ICAI. Age limit: The applicants must fall under the age bracket of 21 to 35 years. b. Complete the registration process. c. Pay the application fees online. d. Scan and upload your photograph and signature.